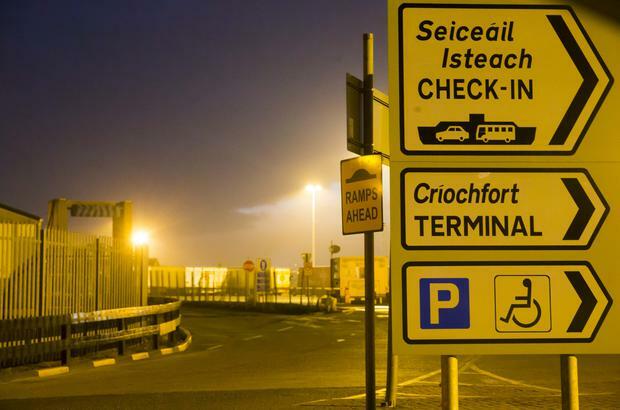 A man in his 20s has died following a workplace accident at Rosslare port. Gardaí and emergency services were called to the scene at approximately 7.45am this morning. The man is believed to have been fatally injured in an incident involving two trucks. The coroner has been notified and the body of the man remains at scene. The Health and Safety Authority have also been notified.